Many life challenges can be resolved through energy healing. 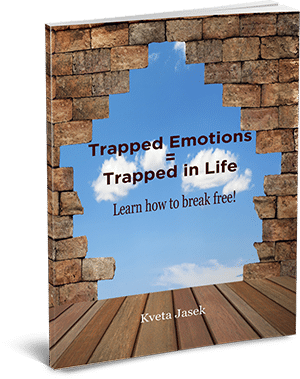 The Emotion Code is a gentle, effective approach that can change the course of your life. Energy healing has changed my life and also the lives of my clients, giving us inner peace and happiness. These challenges are stressors that are a result of incidents that occurred in your life, or were inherited from your ancestors. 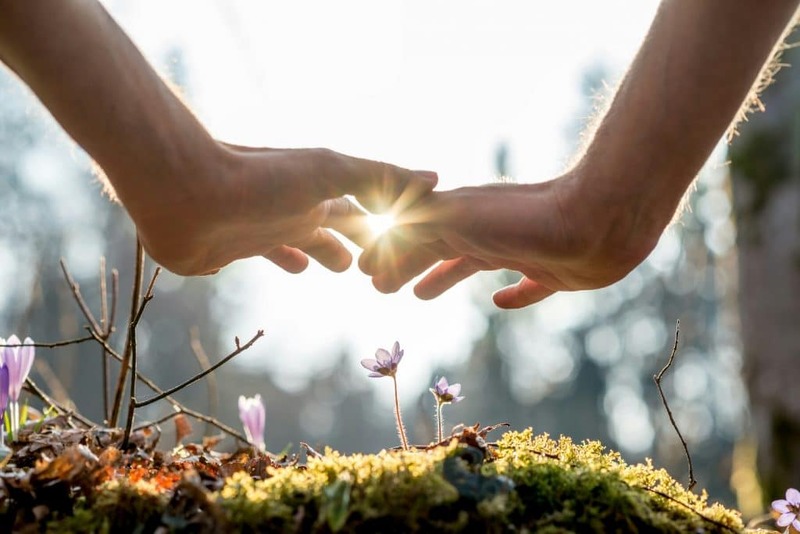 The emotional baggage from these incidents, which are mostly memories trapped in your subconscious mind, are the root cause of energy blockages that can cause physical and emotional disturbances. According to Dr. Bruce Lipton, a highly renowned and respected cell biologist, the subconscious mind is much more powerful than the conscious mind… we operate 95 to 99% of our lives from subconscious programs. With energy healing, we access the subconscious mind and release the blockages. When you are ready to let go and be in charge of your life, l’d like to offer you my help. I specialize in. I’m so happy that you arrived at my website so that we could connect. If you’ve any questions feel free to contact me. Please explore my website to learn more about the energy healing options that I can provide for you. Would you like to know how EMOTION CODE therapy works for YOU?